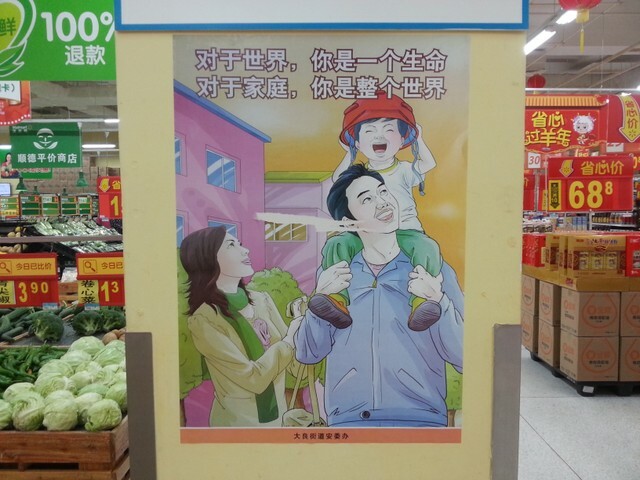 To your family, you are the whole world. 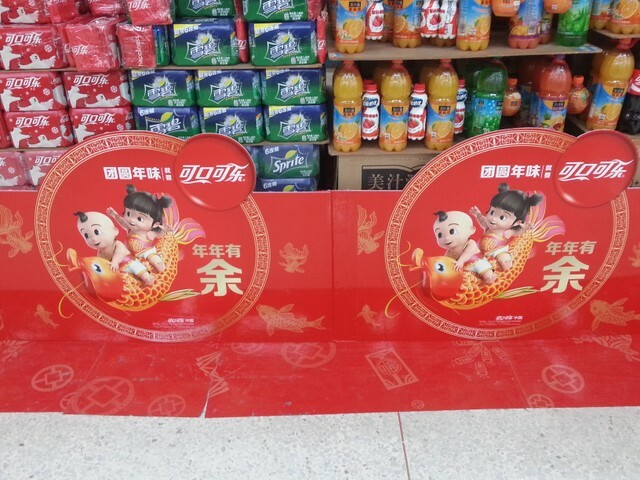 I took these pictures in a Walmart in a part of Foshan, Guangdong, China last week. 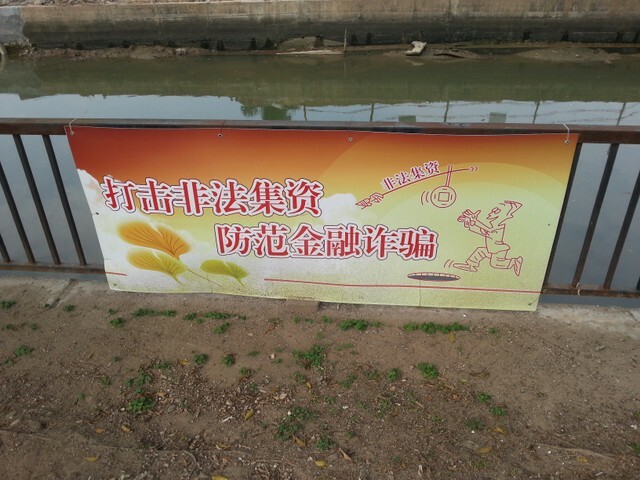 I think there are very interesting. 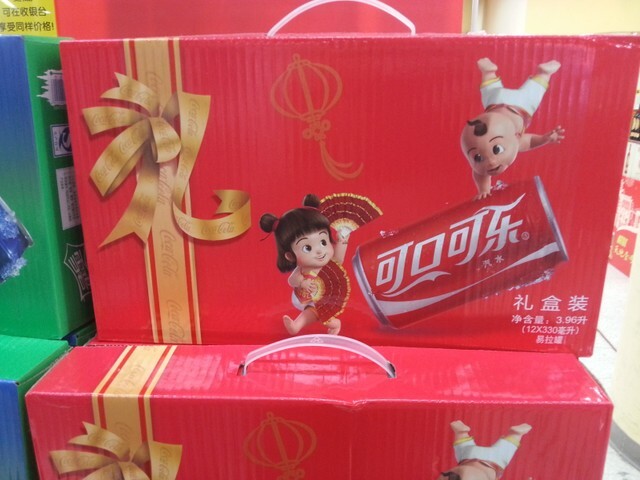 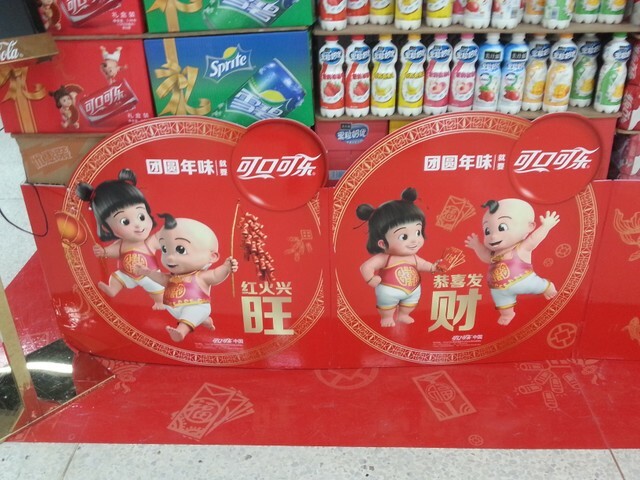 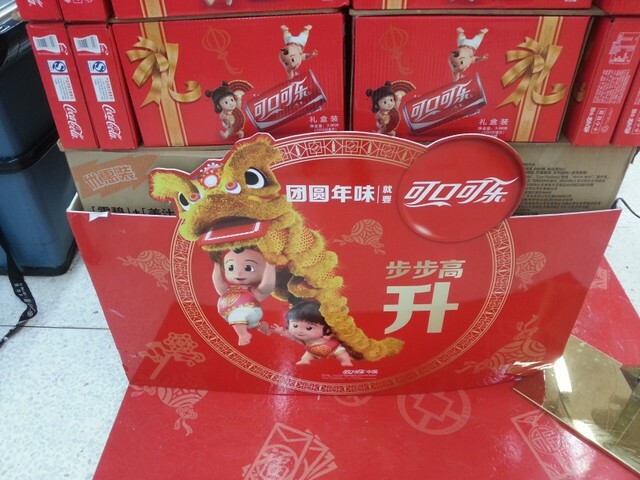 They are pictures of Cola Cola boxes themed for Chinese New Year. 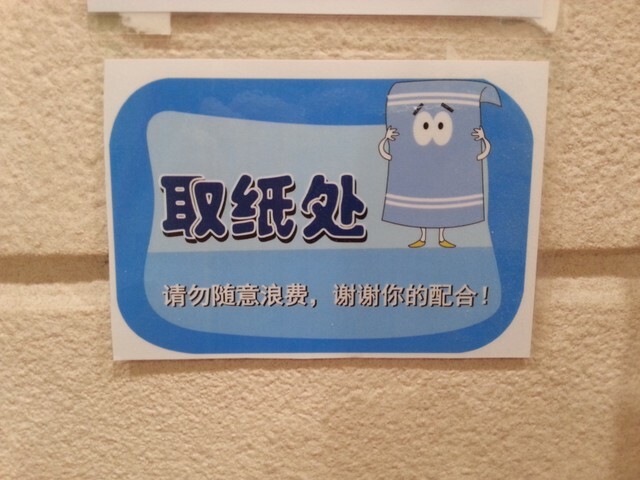 character called Towelie from the TV show called South Park. 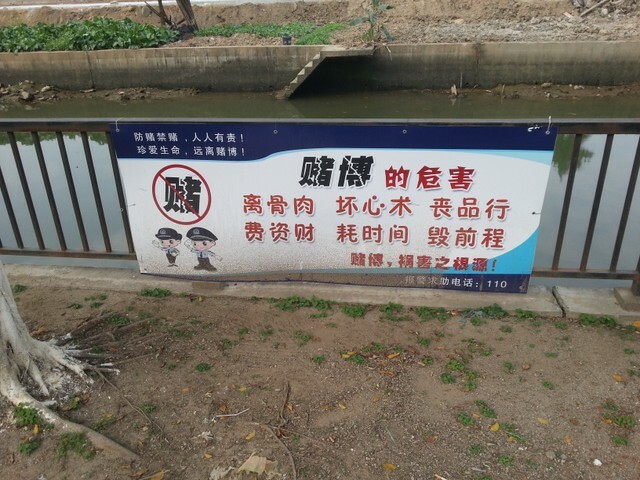 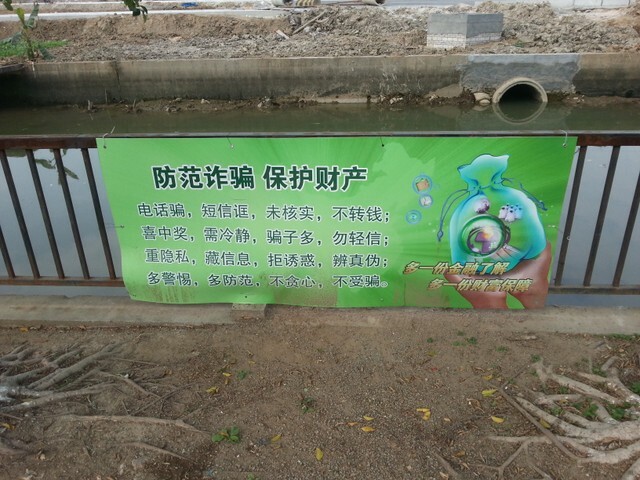 I saw these signs last Friday on 30 January 2015 in a part of Foshan, Guangdong, China. 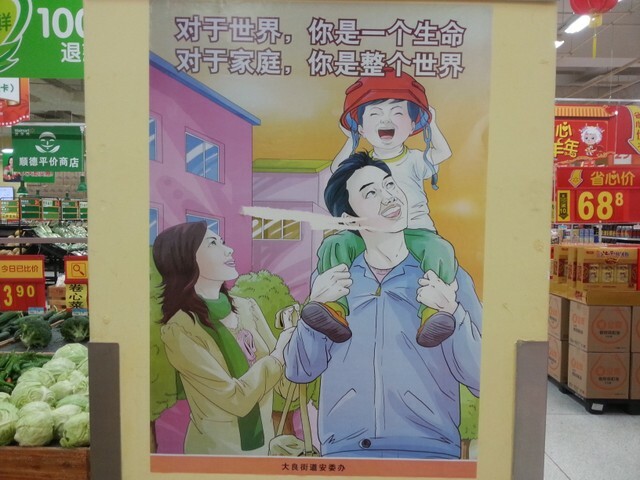 I found these signs very interesting in part because they are posted right next to a large market. 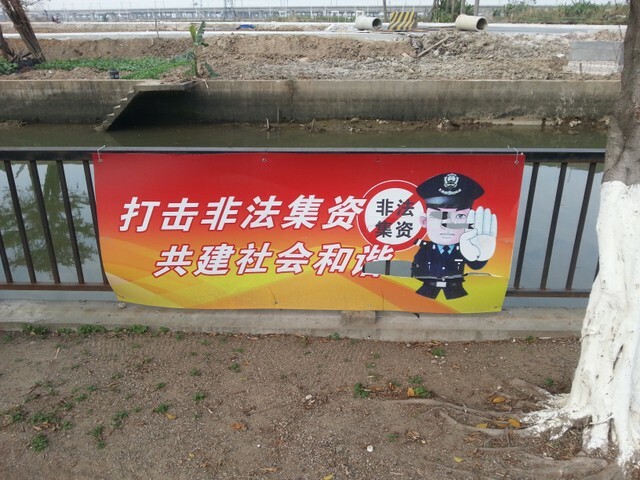 Two of the signs talk about combating illegal fund-raising, two of them talk in part about avoiding different kinds of fraud, and one is about gambling being forbidden in that area.